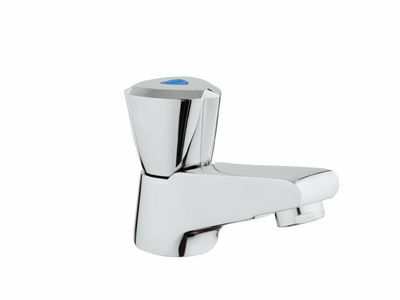 Combining state-of-the-art design with quality materials, Costa has everything that really counts in a faucet. Durable life-long headparts and ergonomically shaped handles deliver effortless and precise handling, while GROHE StarLight® technology ensures a life-long, pristine chrome finish. Offering a range of typologies for all draw points, Costa Trend will complement every style of bathroom décor.